Episode 60: Wendell Hissrich is the Public Safety Director for the City of Pittsburgh. Wendell's experience includes EMS, Fire and Law Enforcement. His career path includes the City of Pittsburgh Bureau of EMS and many years in the FBI. While in the FBI, Wendell was involved with strategic management of the FBI's Weapons of Mass Destruction (WMD) program for field coordination in the 56 field divisions with a focus on WMD operational response and investigations, both domestically and ... See More internationally. We talk about how the FBI integrated EMTs and Paramedics into the agency. 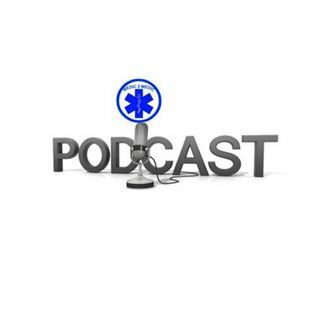 We discuss the challenges he faces as the Director and our connection to Medic 5.